Great seller, good communication, fast shipping. Used on our recent Alaskan cruise. Loved them!! Thanks! 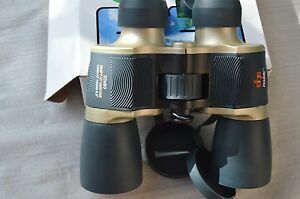 Great binoculars for such a small price.